How do you put your outfits together each day? What’s your process for getting dressed? 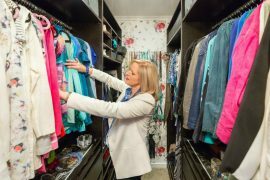 These are questions that Jill Chivers of Shop Your … Continue reading Is There a Process for Putting Stylish Outfits Together?